IOSIS Wellness conducts many activities at offices and events. We provide Relaxing Foot Massage, BCA Analysis, Skin counselling, Hair Touch-up, Make-up bits and much more. 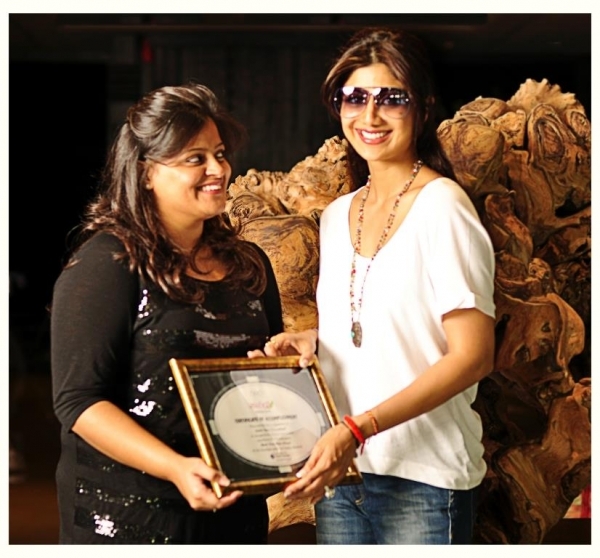 Amy Billimoria’s is a high end designer wear boutique. Every year they have a special Christmas Celebration. IOSIS Wellness was a part of the celebrations and provided relaxing foot massages to all the guests. Guests were very happy to see the foot massage and enjoyed the exclusive iosis pampering. 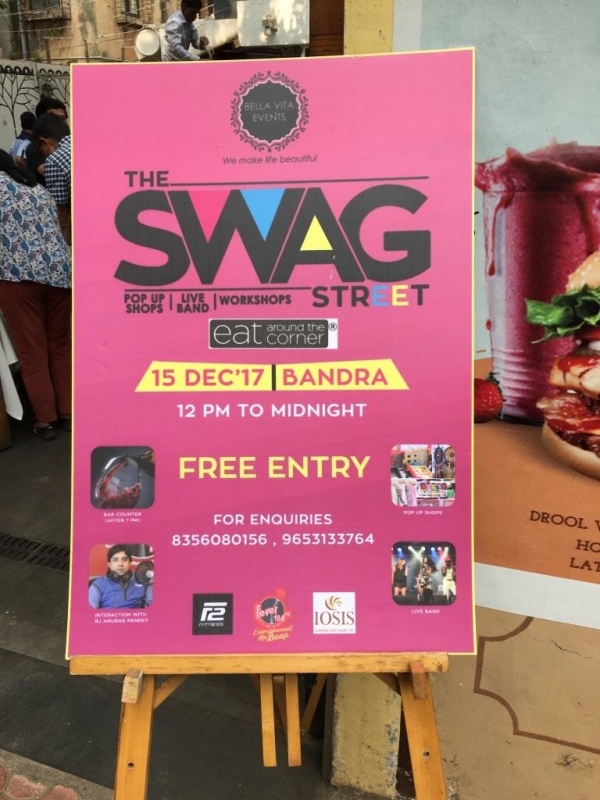 IOSIS Wellness was the Gifting and Wellness partners with The Swag Street @ Bandra, Mumbai. We gave out some very interesting service combos to the visitors at the swag street. IOSIS organised some very special services for children on their day. We had children of various ages come to iosis to get their grooming done and to get relaxed with some very special massages. 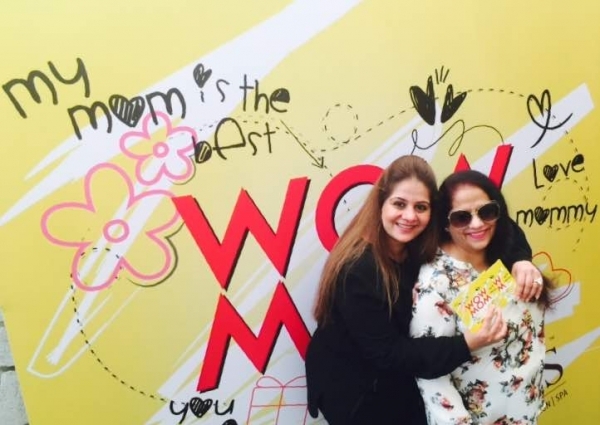 Children gifting their mothers a special iosis wellness WOW MOM gift card. IOSIS had a special gift card made for the occasion with the Wow Mom theme to say a huge thank you to all the lovely mothers. 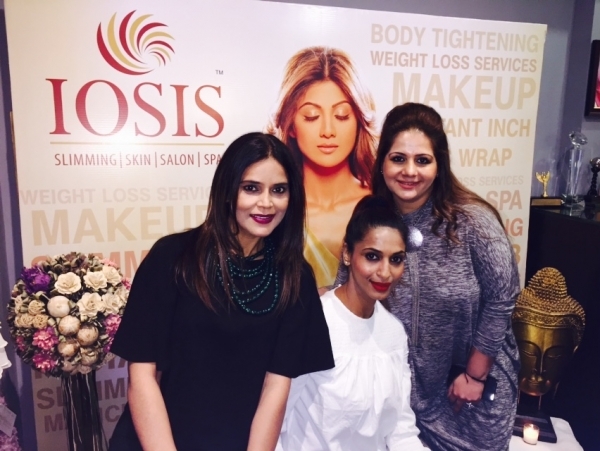 TV and Film celebrities groomed by IOSIS experts for the BETI Fashion Show & Awards. 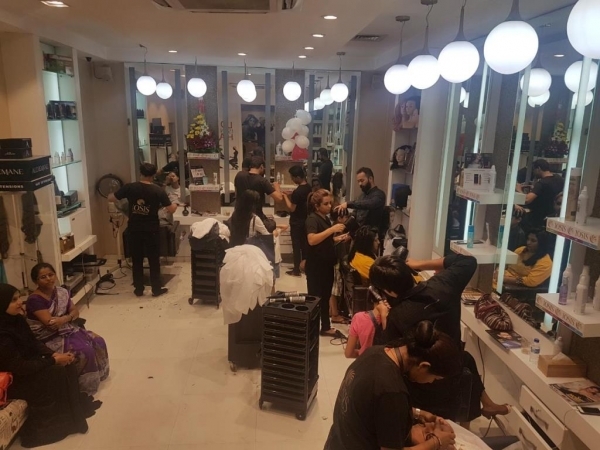 IOSIS was a partner for the event to do the hair styling and make-up of all the celebrities who were to walk down the ramp. We had partnered with this restaurant at Bandra for their Valentines Day Celebrations. We gifted exclusive couple services to each of the couples who had booked especially for the valentine’s day. Celebrating the true meaning of Love with Cancer affected children. 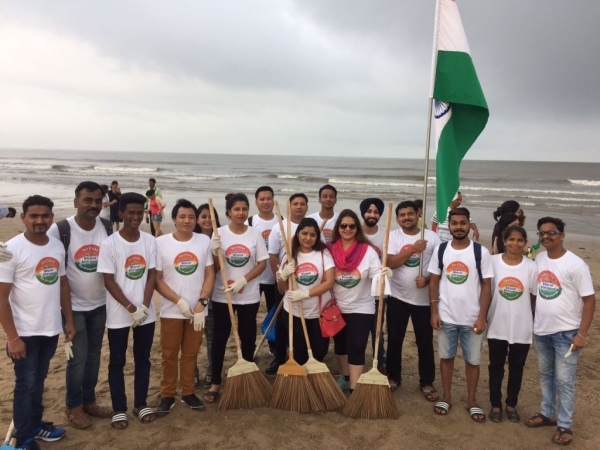 IOSIS had organised a special day of service for the who’s who of the Film industry to enjoy their services and all the proceeds were donated to a charity working for Cancer affected children.